Rare opportunity! Beautiful 4-Plex each unit approximately 1000 ft. With central heating and air! Indoor laundry rooms, All occupied By great tenants! Substantial income property with no HOA! The detached fourth unit is a Perfect opportunity for owner occupancy! 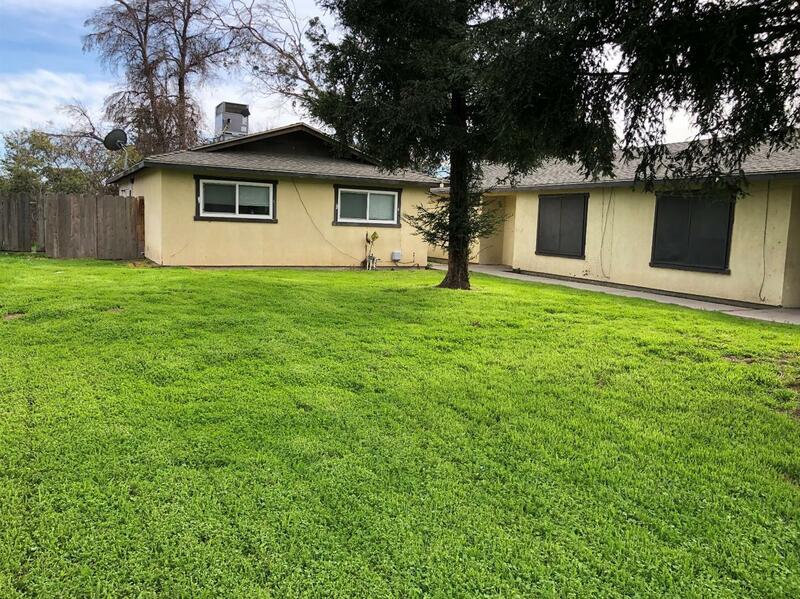 Just a few blocks from Highway 99 Central Modesto!